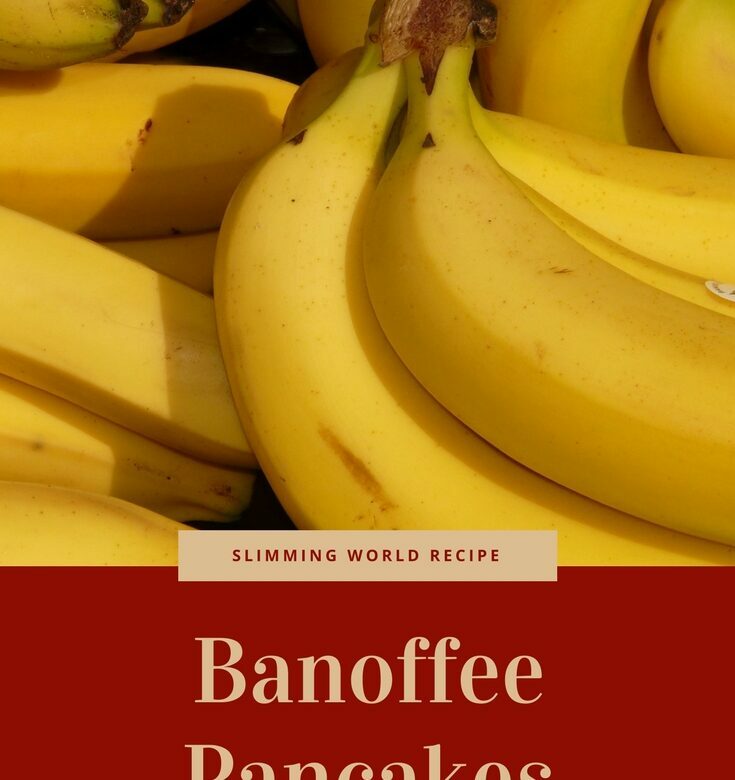 I love a good pancake and banoffee is one of my favourite flavours so this Slimming World recipe is a real treat for me! It’s only 4 syns per serving and great for a weekend breakfast. Sift the flour into a bowl. Beat the eggs, add to the bowl along with the fromage frais and mix. Add the sugar, milk and vanilla essence and whisk to form a smooth batter. Chill for at least 30 minutes. Meanwhile, make the filling: roughly chop the bananas, mix with the yoghurt and set aside. Lightly spray a non-stick frying pan with low-calorie cooking spray, place over a medium heat until hot. Add a small ladleful of batter, swirling to cover the base and cook for 1-2 minutes on each side until golden and set. Remove and stack between non-stick paper while making 7 more pancakes. To serve, top each pancake with the banana mixture and fold. Place 2 pancakes onto each serving plate, dust with cocoa and decorate with mint and fat-free natural fromage frais if desired.